Here’s a fast and easy way to mount an ignition coil. 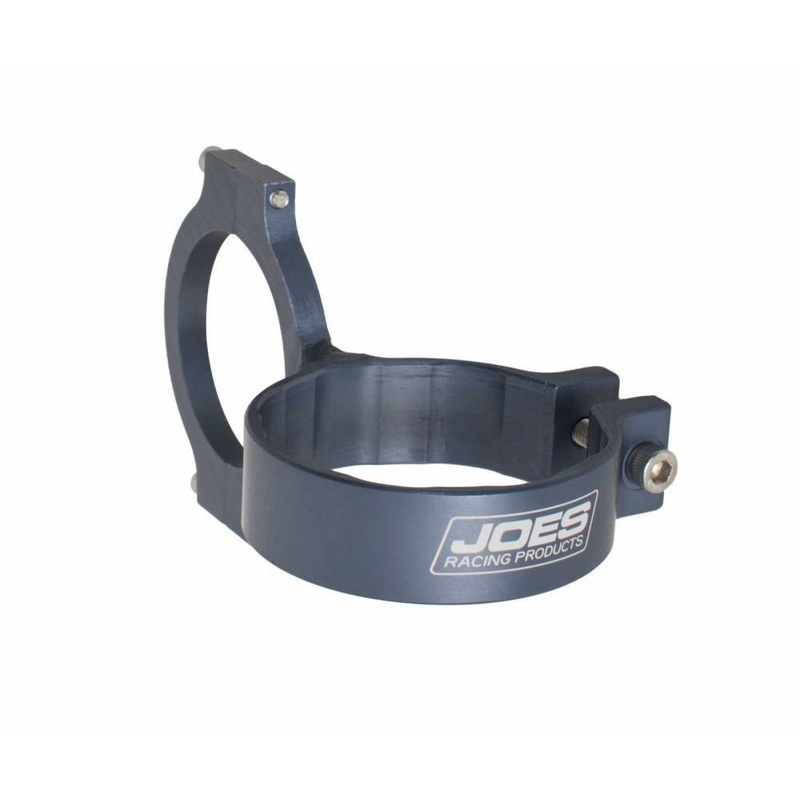 This anodized JOES Coil Clamp mounts to 1-1/2″, 1-3/4″ roll bar tube. 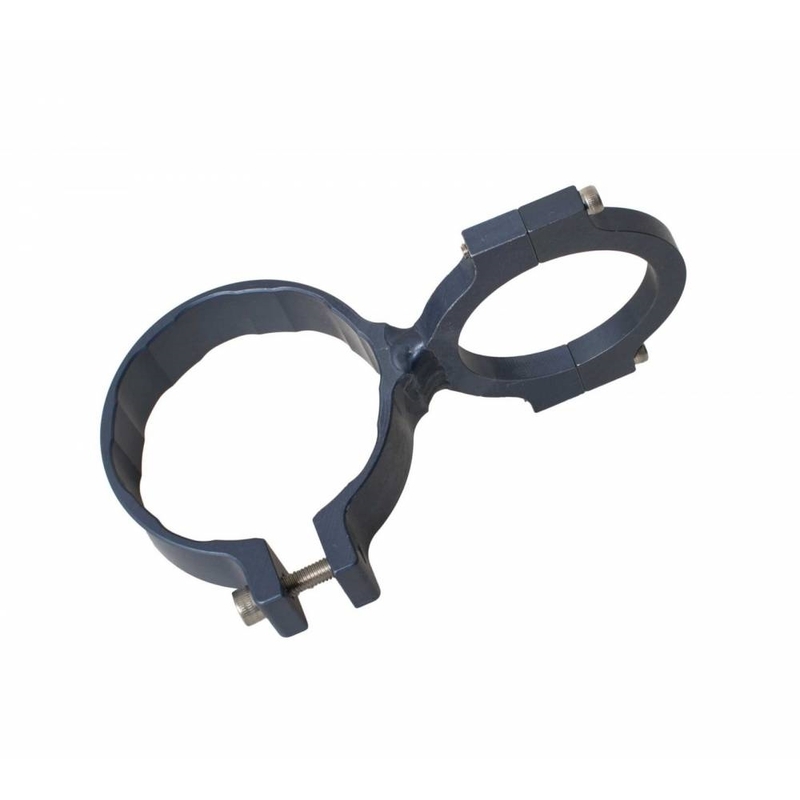 We also make a panel mount version for mounting on flat surfaces. Anodized Gray.